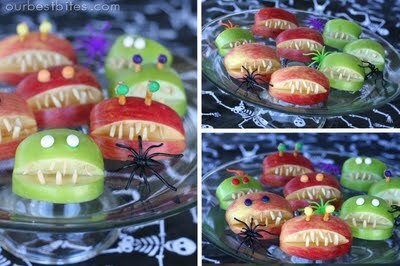 Oct. 31- Halloween is in a few days! 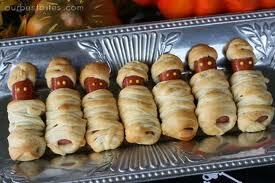 Halloween is a great time for getting together with friends and family. Halloween is a time-honored tradition in North America that everyone enjoys with pumpkin carving, food & drink, wearing costumes, trick or treating, and visiting haunted attractions, and more! 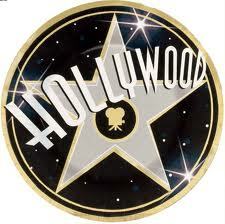 Let’s see what the celebrities are up to! 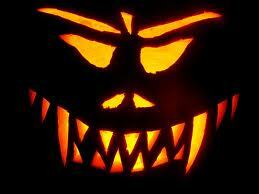 And for those of you who are new to Halloween I have added some common/natural Halloween Language. Let's go to a pumpkin patch! 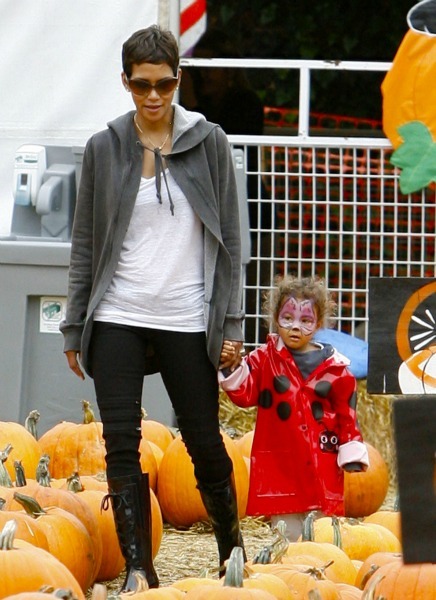 Halle Berry and daughter Nahla in the pumpkin patch! Jessica Alba and daughter Honor at the pumpkin patch! 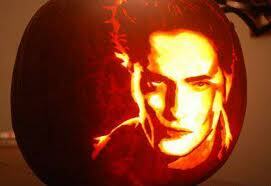 Let's carve a pumpkin that looks scary! 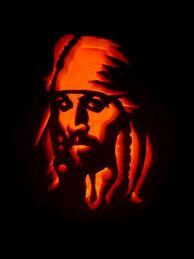 Let's carve a pumpkin that looks like Johnny Depp! Katy Perry as a Vampire! 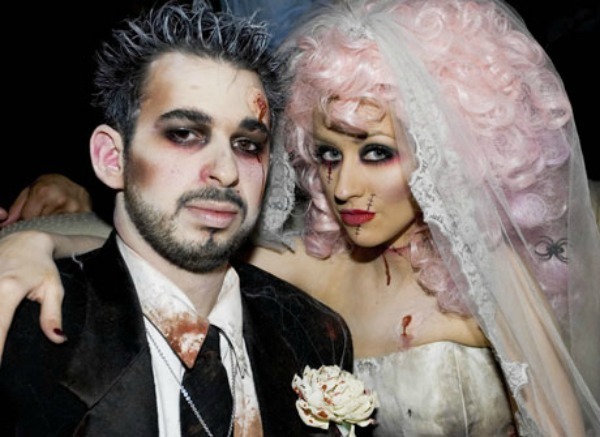 Christina Aguilera & Jordan Bratman dressed up as zombies! to dress up as a zombie or a vampire. 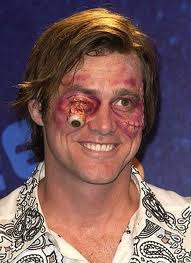 Go to a Halloween Party! Paris Hilton attending a Beverly Hills Halloween Party! 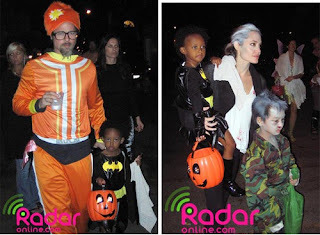 Fergie and Josh Duhamel going to a Halloween party! Let's go to a Halloween Party. 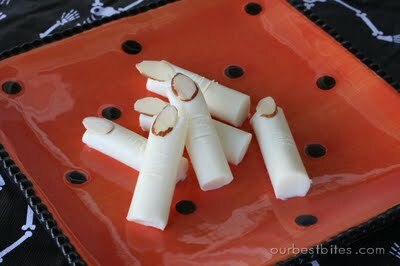 ...go to a Halloween Party for Kids. ...go to a friend’s place for a Halloween Party. 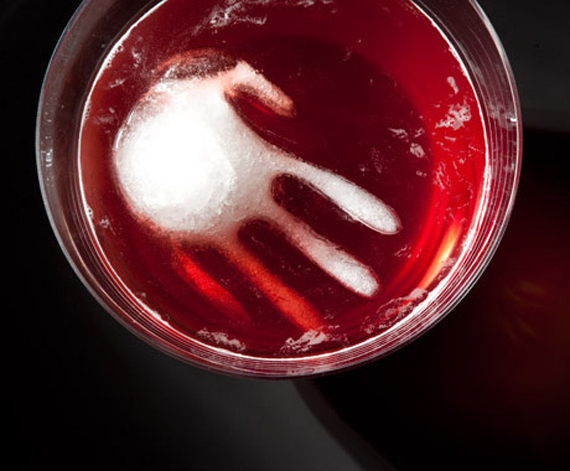 ...go to a nightclub for a Halloween Party. Let's go trick or treating (kids and parents or young kids up to about age 10-12years old)! 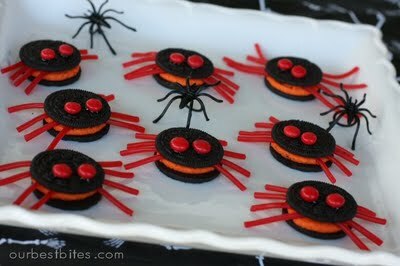 Let's give out some Halloween treats! 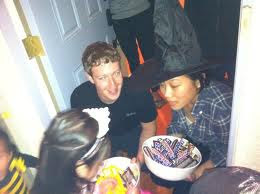 Mark Zuckerberg and wife giving out treats at Halloween! Let's see a famous haunted attraction! 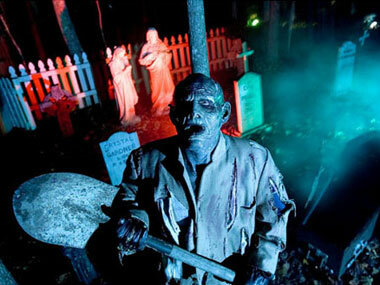 For more great Haunted Attractions check out Reader’s Digest! 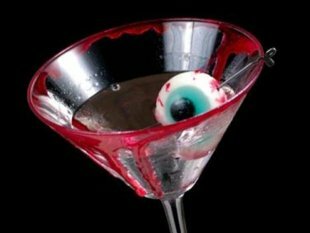 Drink with Eyeball in it! More Halloween at Celebrity English!